Kill some flys and make points. Shoot down the flying pigs with your shotgun and make a sandwich from the meat. 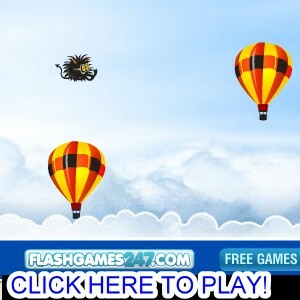 Fly flappy as far as you can avoiding the little blue birds and popping all the balloons for extra points. Fly the pig around on his rocket grabbing as much fruit and fuel as you can. 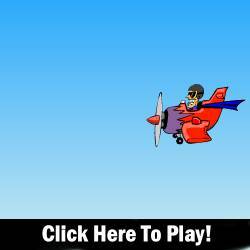 Fly your plane and attack the enemy planes.